Send your goods swiftly to their destination with rapid trucking and reliable tracking from Hot Shot Delivery Business. 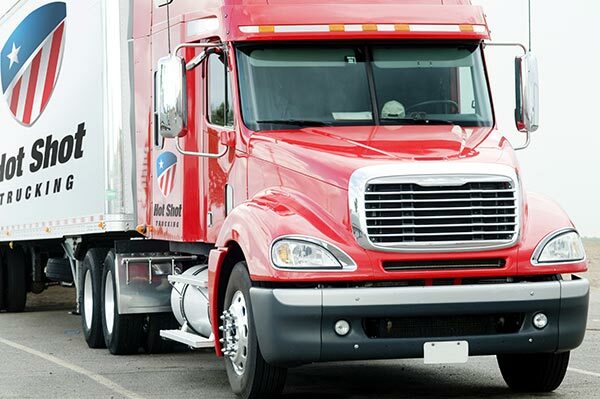 As a hot shot trucking company, HotShotDeliveryBusiness.com can deliver your goods at high speed without ever losing track of them during the trip. We have a team of highly skilled drivers who show nothing but care and courtesy, along with advanced tracking technology and dedicated customer support teams. By partnering with HotShotDeliveryBusiness.com, you’ll be prepared for the full range of logistics issues. Hot shot delivery businesses are tasked with providing rapid ground transportation for a wide selection of clients, getting their goods to each destination overnight or within a matter of hours. 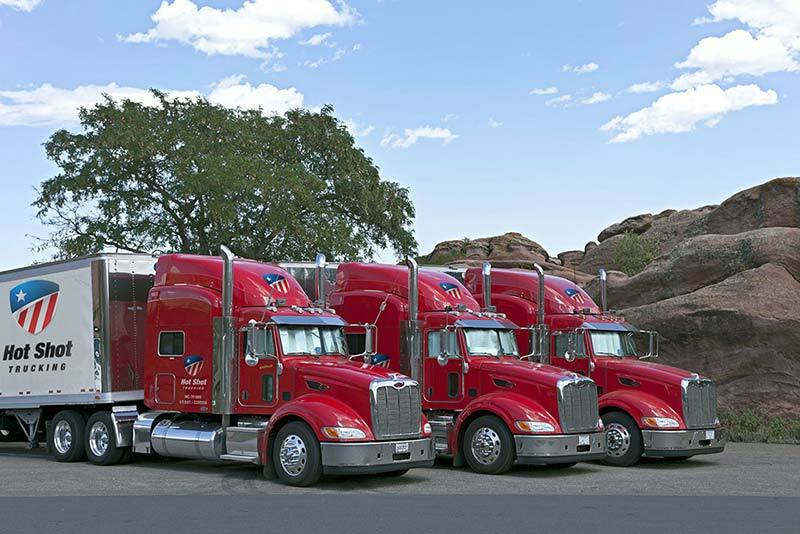 While modern vehicles and logistics planning makes this easy to achieve on paper, so much comes down to the kinds of drivers these companies hire to carry your goods. Irresponsible or reckless drivers may fail to plan around delays or get in accidents, missing your deadline and damaging your shipments. Even good drivers often have trouble working swiftly and safely if they have to travel alone and don’t have the support of a skilled logistics staff. 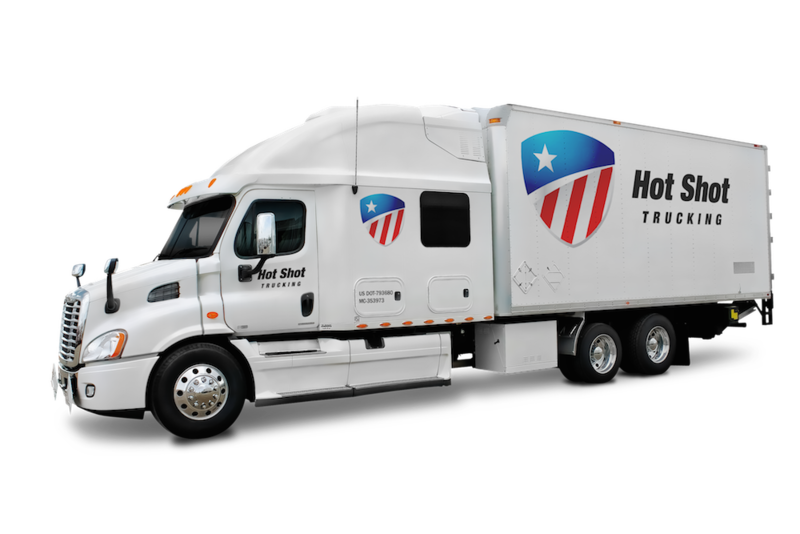 HotShotDeliveryBusiness.com invests fully in our trucking staff, ensuring that they can get the job done safely and on schedule. We hire only those drivers who are fully skilled and can prove their commitment to quality, and then send those drivers out in teams of two so they never have to work for too long without a break. We remain in contact with our drivers at all times, and give them updates to avoid delays and sources of accident. Through these and other precautions, we can consistently meet next-day, overnight, and even same-day deadlines. To further enhance the quality and reliability of our services, HotShotDeliveryBusiness.com invests in the most advanced monitoring technology. While your order is on the road, we keep track of its location and contact the driver if we find any obstacles in its path. This way, we can minimize the chance of delays due to traffic jams and road closures. Our tracking technology also allows us to send you updates on your order’s position and estimated time of arrival, making it easier for you to make plans and set expectations. For more information on the art and value of hot shot trucking, call (800) 713-1000 or visit HotShotDeliveryBusiness.com today.